The interviews keep coming on Day 4 of the IMTalk Kona Super Specials. Today we have Macca, Gina Crawford, Dirk Bockel, Elmar Sprink. 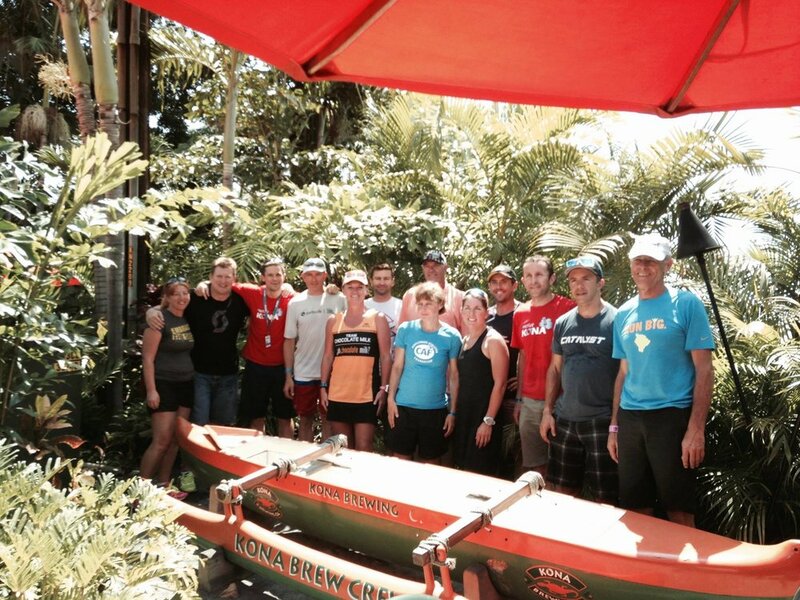 Plus we have interviews from the Coffees of Hawaii boat and our picks for the race. If you want to track John's race tomorrow, click here to go to my athletelive.com. Once there click on 'Events' page and scroll down till you see John Newsom under Ironman Kona World Championships. Thanks to Endurance Sports Travel, Lava Java, and Bikeworks for our Kona Super Specials. Newer PostIMTALK'S 2014 KONA SUPER SPECIAL DAY 5 - SEBASTIAN KIENLE, MIRINDA CARFRAE and just about all of the Male and female top 10 pros.